Graeme, Luisa, Keelan and Jessica Bell are collectively known as A2A. 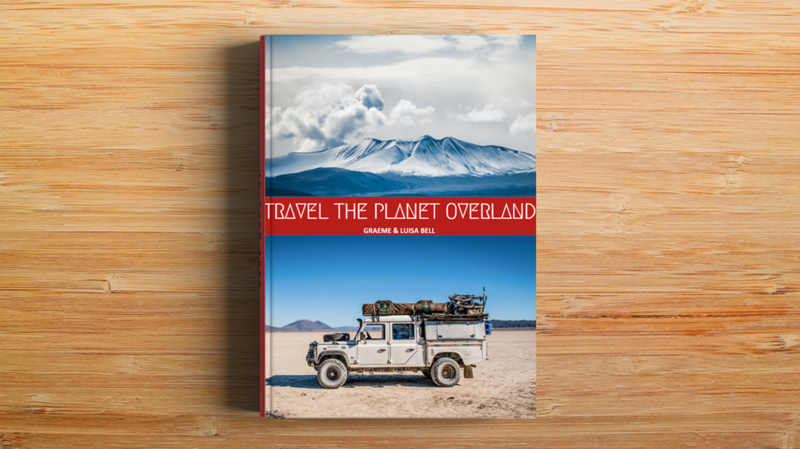 The family, who have been on the road since 2012, are fast becoming well known amongst the overlanding community due to two successfully crowdfunded self-published books and a prominent web presence. 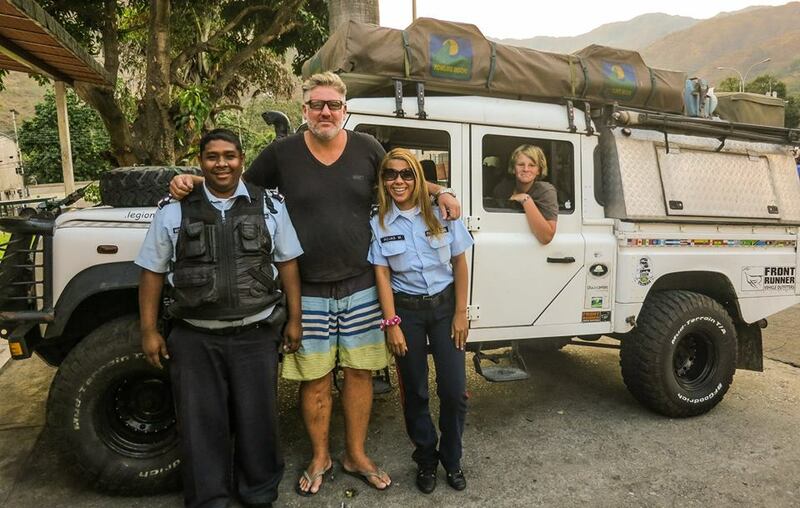 In this slightly shorter episode I talk to Graeme and Luisa who are currently holed up in Florida where their Landy is getting a serious make over before the guys head to Europe next month. In this podcast we discuss travelling as a family, keeping it real and the trials and tribulations of writing, publishing and selling a book. You can find out more about A2A at the following links. You can also purchase their books by CLICKING HERE.